Turkey is one of the oldest lands for cultivating the grapevine for wine. 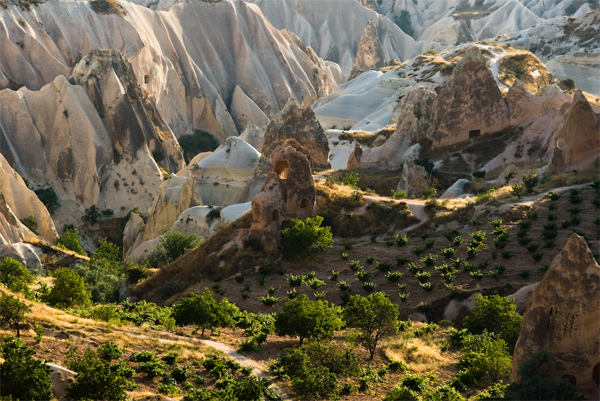 The history of wine production in Anatolia dates back to 4500 years ago, to the Bronze Age. The Hittites were the first people to make laws and regulations about viticulture and wine making. The Euphrates and Tigris Rivers were used to carry wines of Eastern Turkey to the Assyrian and Sumerian lands. In the tumulus type grave of King Midas of the Phrygians who ruled in the 8C BC, the remains of wine and bread were discovered. The biggest temples dedicated to Dionysus, God of wine, were in the Aegean Region of Turkey. Turkey is the fourth largest producer of grapes in the world; however, the majority of these grapes are used to eat and in producing raisins instead of producing wine. Only 2% is used for wine. Turkey is divided into 5 regions for wine production. The brands that I list below are among the recommended wines and have been chosen from those most readily available in Turkey. 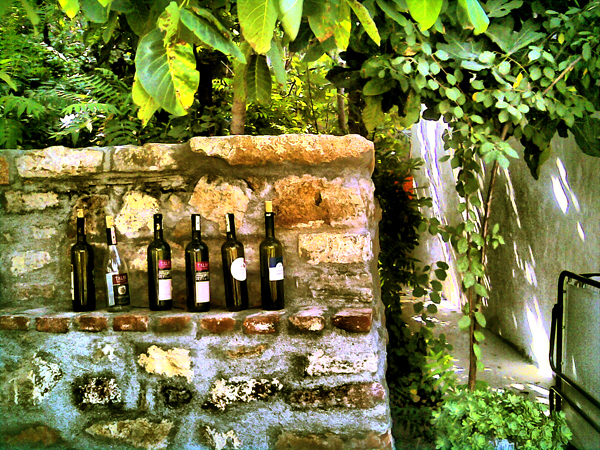 Although there is no white wine production in this region, the red wines are among the best-bodied wines of Turkey.